Sour Diesel feminized cannabis seeds are a cross between NYC Diesel and S.A.G.E. Sour Diesel Feminised is an impeccable cannabis seed hybrid has the unmistakable pungent aroma of the classic NYC Diesel. It has the infamous potency and aroma of the S.A.G.E and NYC Diesel. 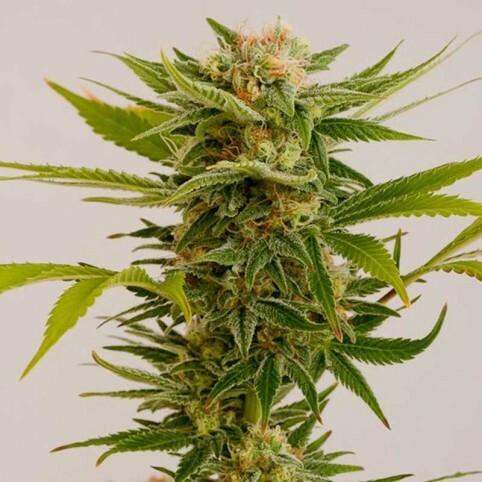 The flavor produced from Sour Diesel Feminised cannabis plant is sour and the effect given is a long lasting high.